Dinosaur Comics - April 1st, 2010 - awesome fun times! –Okay! Today's letter comes from Pete. April 1st, 2010: I'll post the spring footers on Monday! That was a fun April Fool's Day, you guys! 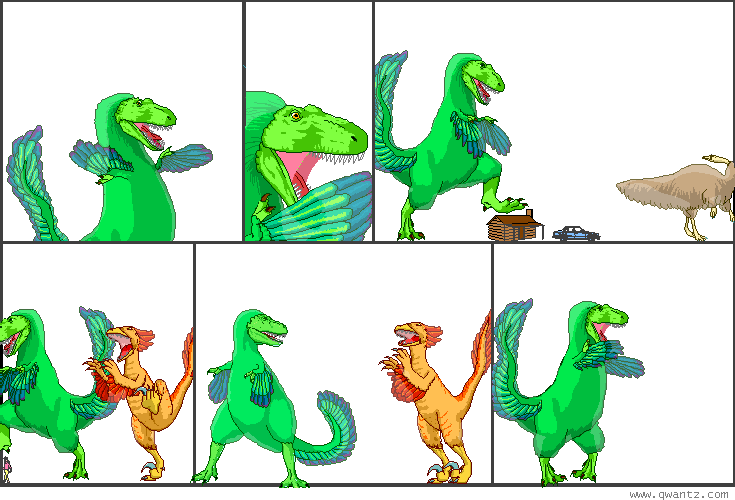 To replace T-Rex and company with Reginald and Beartato from Nedroid, I used the trick of a transparent PNG file that masked out the existing graphics. Then, I was free to put any new graphics on top! The empty mask file is here, if you want to play with it. And play with it you might want to, because although I've turned off the image replacement by default, it's still available on the site!  Just add "&butiwouldratherbereading=nedroid" to any Dinosaur Comics URL and you'll see something like this. Daisy Owl T-Rex! Shortpacked T-Rex! Wondermark T-Rex! And if you mis-read "onewheretrexSWEARSmore" as "onewheretrexWEARSmore", that dream can come true too, although be careful because after looking at that, going back to the original comics makes T-Rex look so, so naked.